I love using MISTI for my stamping. 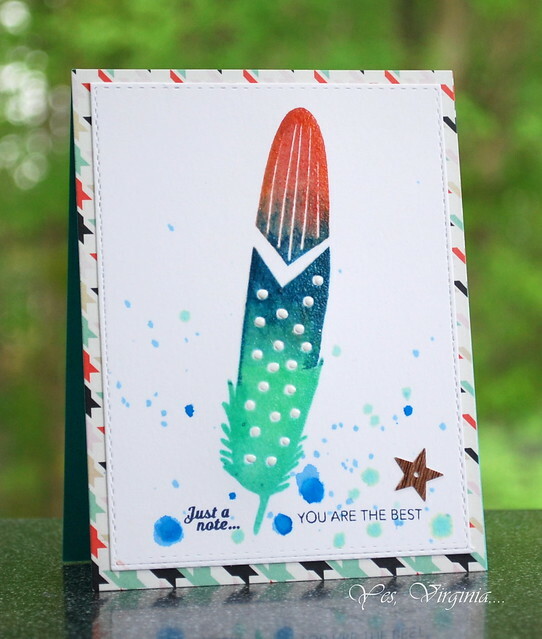 I was in the mood to create a masculine card so I went ahead and used this stamp set from Waffle Flower (Feather More). 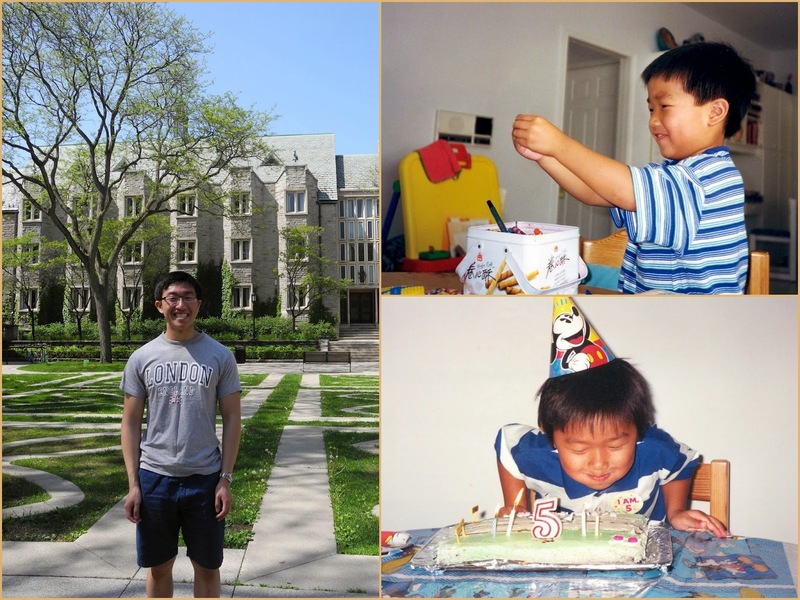 On a side note: the other day my 20-year old "baby" is in the process of getting a 4-month co-op/internship job. He has a few interviews lined up for next week. 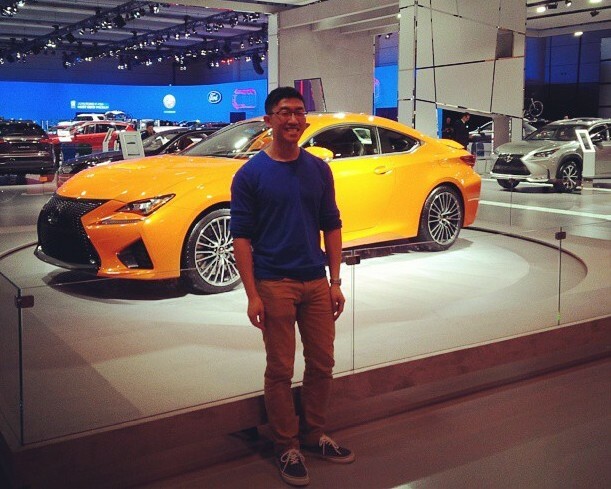 Some of the job sites are far: his dream job with Tesla in Cali, one in Ohio and another with Toyota in nearby cities...We are leaving this in God's hand and pray for the right place for him to learn as an young System Design Engineer. 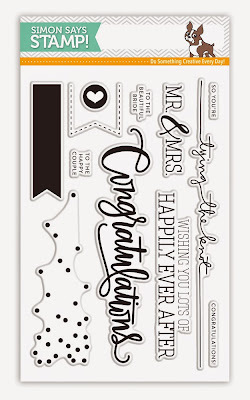 It's THE wedding season...I have been busy making lots and lots of wedding cards and they are all gone! I gave multiples to young church friends since they need these type of cards the most. 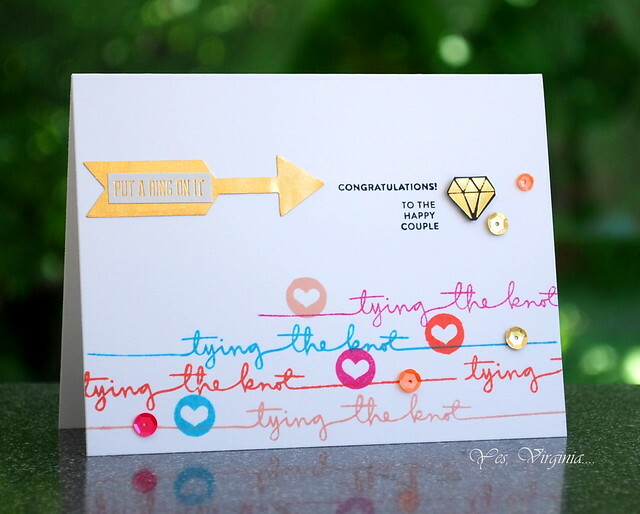 I whipped up two more because I also Love this sentiment "Tying the Knot" from the stamp set "Congratulations" from Simon Says Stamp. A well-designed sentiment can have so many uses. 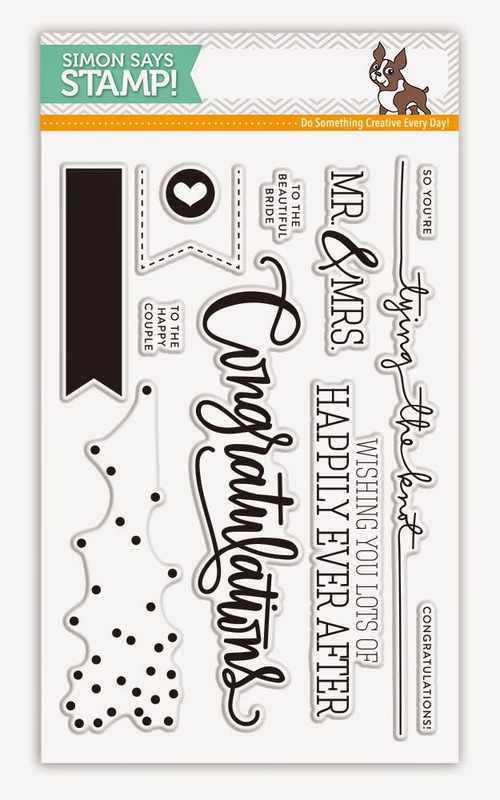 This "tying the knot" sentiment is a perfect example. This is just a simple one layer card! I love stamping the sentiment in various colors. Because of the way the sentiment was designed, it is fun and easy to make the design interesting. I am proud to say that I nearly used up all the embellishments that came in the May Card Kit. 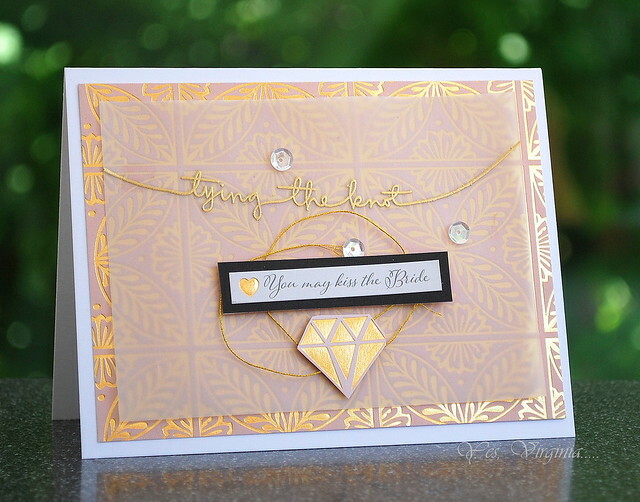 I simply gold embossed the curved sentiment on clear vellum and used the May Card Kit to embellish the card. As you can see, with the same sentiment, you can create two totally different styles/designs. I find the gold/pink pattern paper so gorgeous, but it can be a bit too busy to use . So I used vellum and layered it over. I think it adds that richness to the card, yet it keeps the design subtle. Hello friends! What do you do when you need a quick fix to feel happy? The easiest thing for me is to just reach for my stash and find my instant joy. 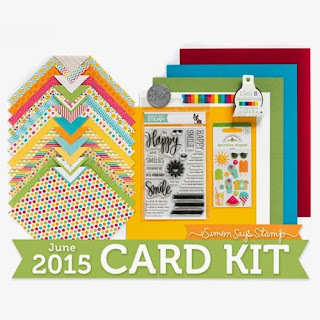 This June Card Kit is just the perfect one to start with. This kit comes with some lovely pattern paper/journal cards. I love a challenge and this really forces me to incorporate them into my designs. Because, as you know, I am a stamper after all. So, for a change, today's card is less about stamping but more about using pattern paper and embellishments. I used the bike image and let it be the focus of my design. 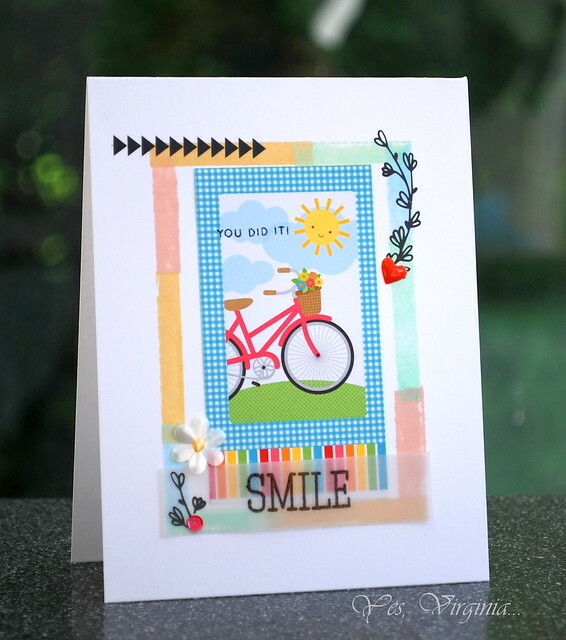 However, I still love using stamps...I couldn't help myself and used the rectangle banner from the stamp set to make a border (around the bike image). The other stamping/embossing I did was "SMILE" and "you did it". This card came together easily because I used Rub-Ons and stickers. I am excited to share a project with you today. 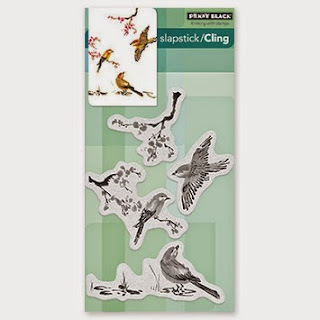 Well, this stamp called "Winged Beauty" does that for me! The etched details on this stamp are simply amazing! What do you think? I will definitely continue to explore the endless possibilities of using these stamps and markers. For my project, I chose Avery Elle's Numbered Balloons stamps. This is such a fun and cute one for birthdays! I stamped the balloons with the help of MISTI. 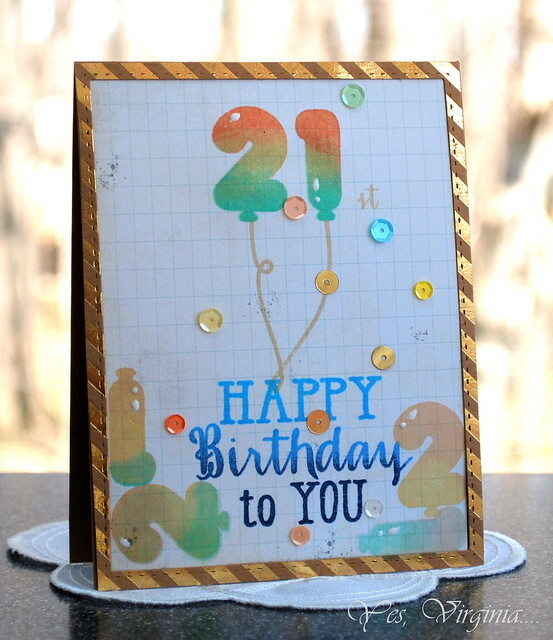 The colorful balloons are the result of multiple colors and repeated stamping. To me, this alone is worth getting a MISTI!